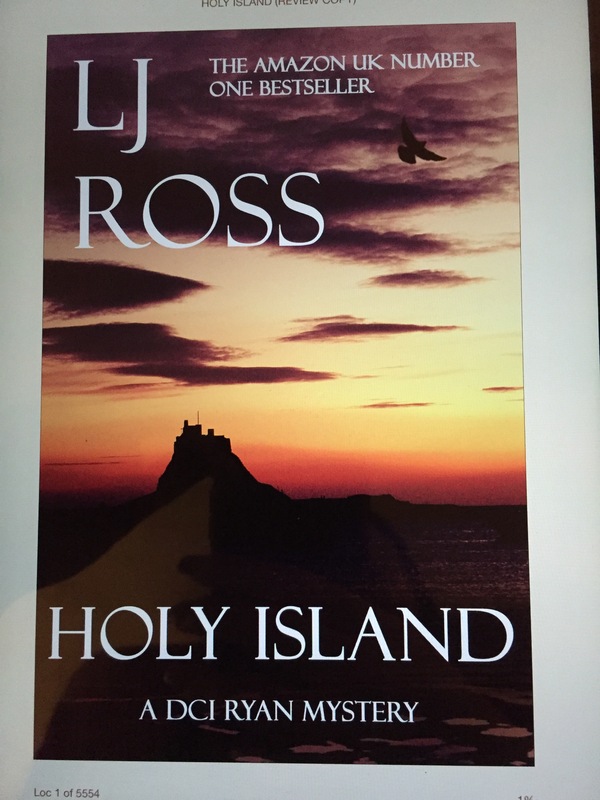 Thanks to Maxine at Booklover Catlady and LJ Ross for my copy of Holy Island to review. I hadn’t heard of this book before I read it, but I won’t forget it in a hurry! Holy Island does not begin gently, it starts with the murder of Lucy Matheison and the discovery of her body at the Lindisfarne Priory. This description doesn’t do it proper justice! Holy Island is an excellent book, well plotted with very little of the predictable crime formulae to be found! More than once I thought I had sussed the killer, and every time I was wrong!!! The killings are described brutally, the locations are described beautifully! It’s the perfect juxtaposition! I gave Holy Island 4 stars on Goodreads! I would highly recommend this book! It was absolutely brilliant!